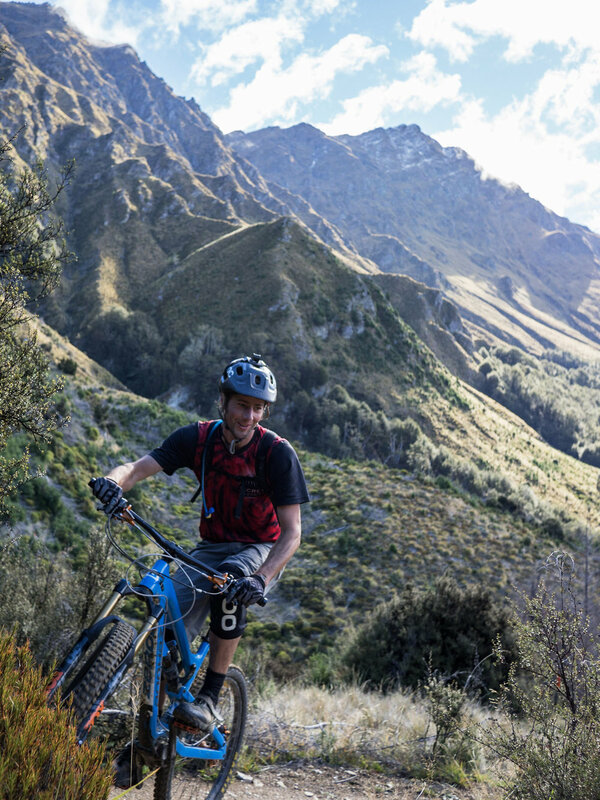 The new Taniwha Trail delivers its big brother's strengths - unrivalled suspension performance, seamless shifting across a massive 600% range, and a low maintenance drivetrain - in a lively package featuring new trail optimised geometry. It means we can take rowdier lines, corner faster and overall have a better time. You'll love it too. By moving the unsprung weight of a derailleur and cassette from the back wheel to the bottom bracket, the rear of the bike becomes lighter and the suspension is free to work like no other bike you've ever ridden - giving it more traction and allowing for a much more compliant confidence-inspiring ride. We wanted the Taniwha Trail to still have characteristics of its big brother but in a more trail orientated platform. 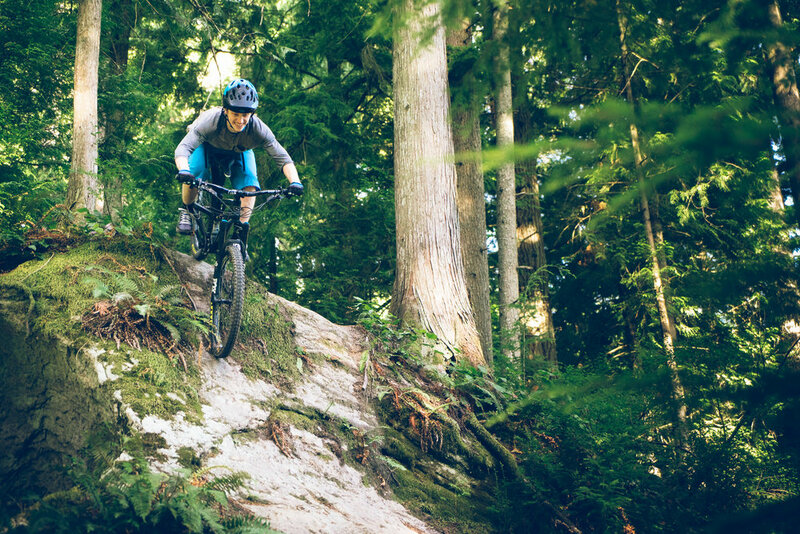 The Trail geometry gives the bike a snappy and playful feel, while maintaining balance and stability at speed. 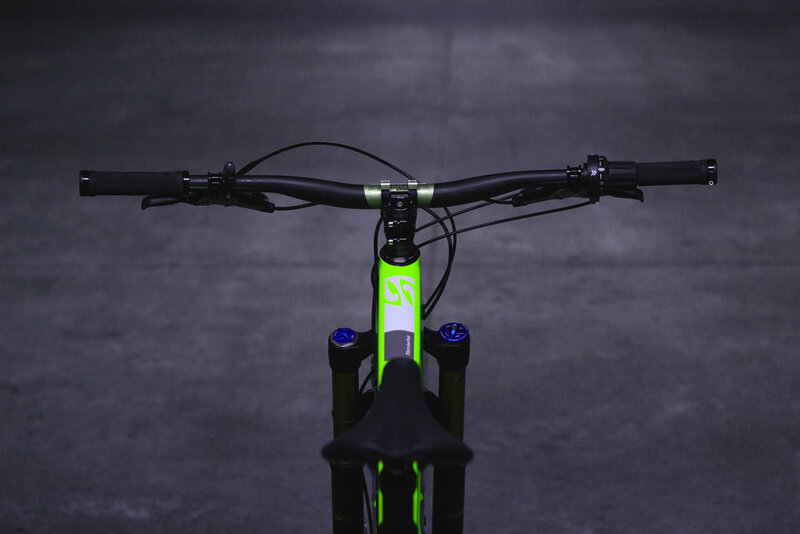 We have named our sizes based on the reach length as we feel this is the most important factor when deciding on your perfect bike. Use the sizing chart below as a guide to selecting your Taniwha Trail. Some people prefer short & snappy characteristics, where others prefer long & stable. We don't want to pigeonhole you, the choice is yours.